Our signs are tailored to your company’s individual requirements, with guidance and advice available from our experienced staff along the way. 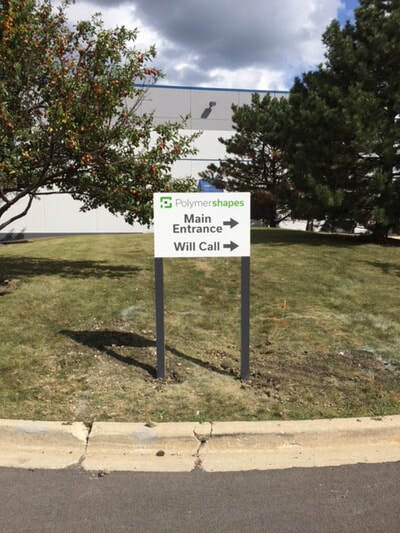 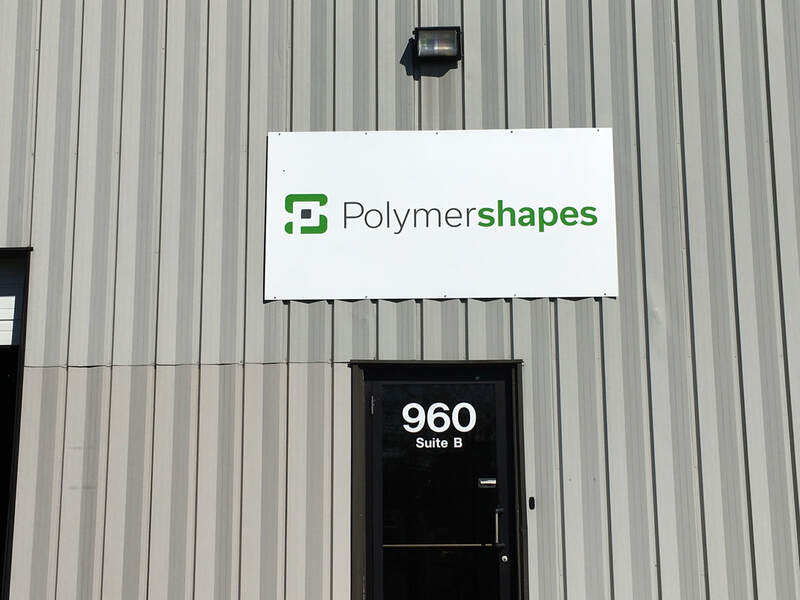 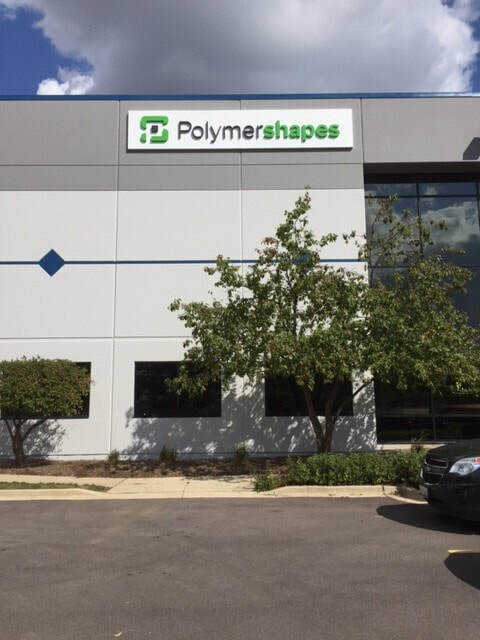 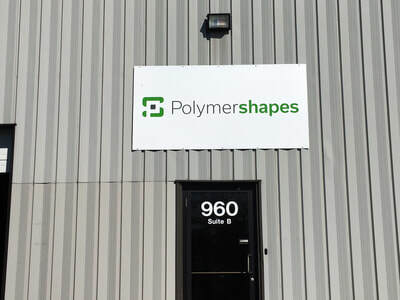 Expect to dramatically boost your company’s corporate profile with professional and striking sign solutions. 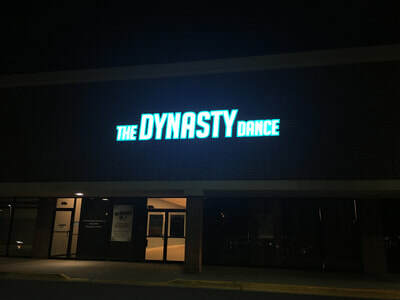 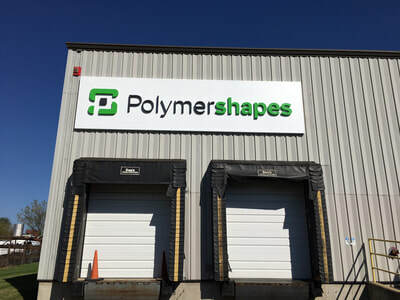 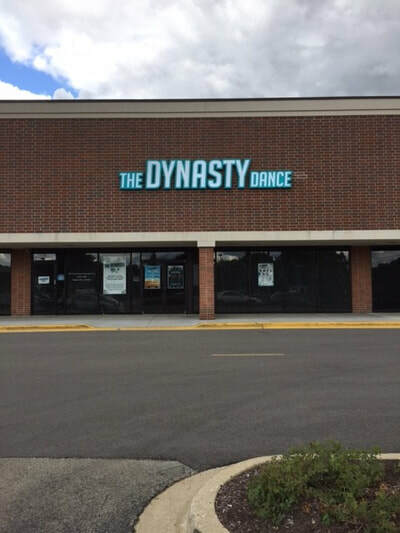 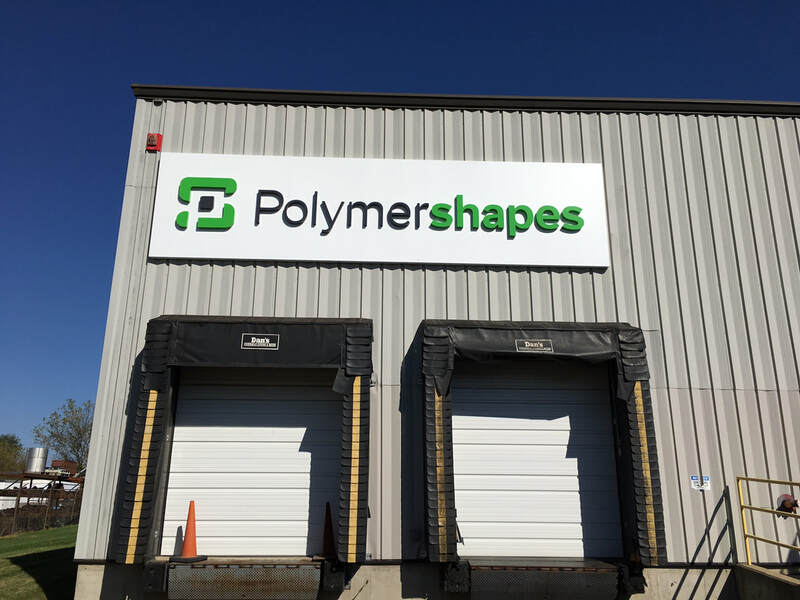 ​Whatever the need, you can always depend on us to provide the highest quality and most cost-effective comprehensive sign solutions to fulfill your requirements.